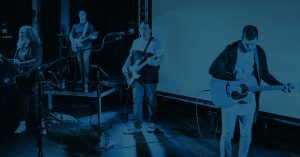 I had the chance recently to interview Greg Sykes, worship leader and songwriting/recording artist with Integrity Music for a Master Class inside of Worship Workshop. It was too good to keep inside of the members-only area, so I’m sharing it here on the blog. Not only is Greg a gifted songwriter and a musician, but he’s also real. 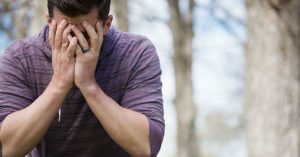 He opens up about his own mistakes and shortcomings as a way to teach and encourage. 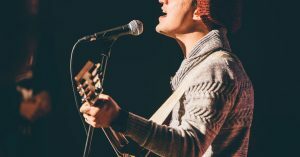 Through our conversation, he give some amazing advice about songwriting in general, but also songwriting for a local church. 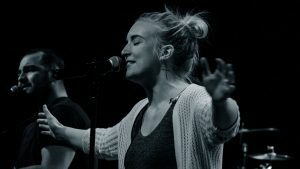 If you’re a songwriter or want to build songwriting community in your church, make sure you watch or listen to this interview. 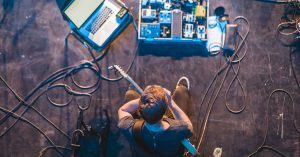 One of highlights for me in this interview was talking to Greg about his new project, and how he worked to make every song something he could lead in a worship gathering. By the way, you can download one of those songs for a limited time. Scroll down for more information. Also below the interview video interview you’ll find the questions and topics we talk about along with the time marker. Enjoy my conversation with Greg Sykes! Connect with Greg and learn more about him and his music at gregsykes.com. 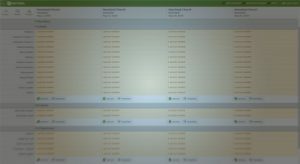 Want More Training for Your Team? 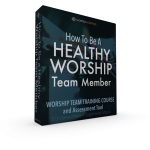 If you want more practical training for your team, explore what Worship Workshop could do for your team. 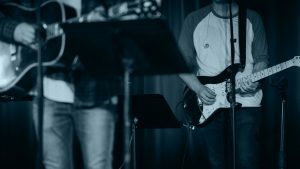 Right now, you can take your team through a Worship Workshop class for free. Go here to get access to the on-demand video course How To Be A Healthy Team Member.